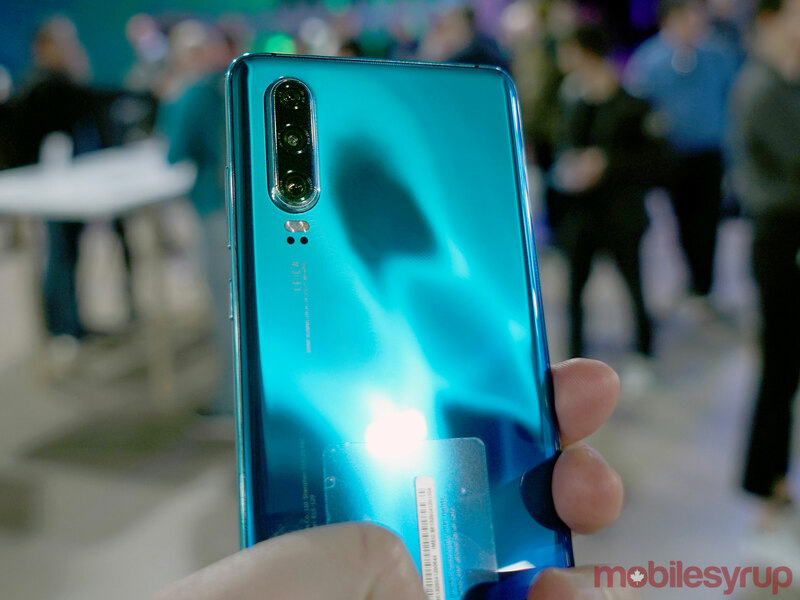 Huawei is testing the limits of smartphone photography with the new P30 and P30 Pro. In what is quickly becoming one of the deepest mobile camera arrays ever offered to consumers, the Chinese company is trying to boldly go where no one has gone before. They will have to because Huawei was right to focus almost all of its launch and keynote on the cameras. The rest of the device feels highly iterative, and I’m already not a huge fan of the curved display, which is giving me similar issues that the Samsung Galaxy S10+ did. I sometimes randomly tap something or the phone registers a touch while I’m trying to take a shot when holding it. But I digress. 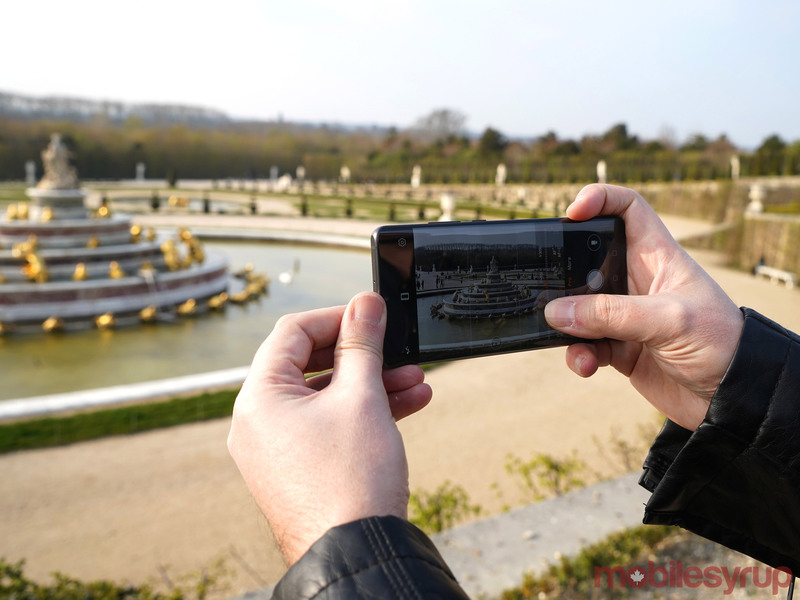 We know all the specs, and though not every feature was available to me to try out hands-on, I got to plenty to shoot with in Paris and Versailles using the P30 Pro. I will be doing a full review of the P30 Pro camera in the coming weeks as I shoot more and get to test upcoming features. For more on the phone’s design and other features, look no further than the hands-on from MobileSyrup’s Dean Daley. 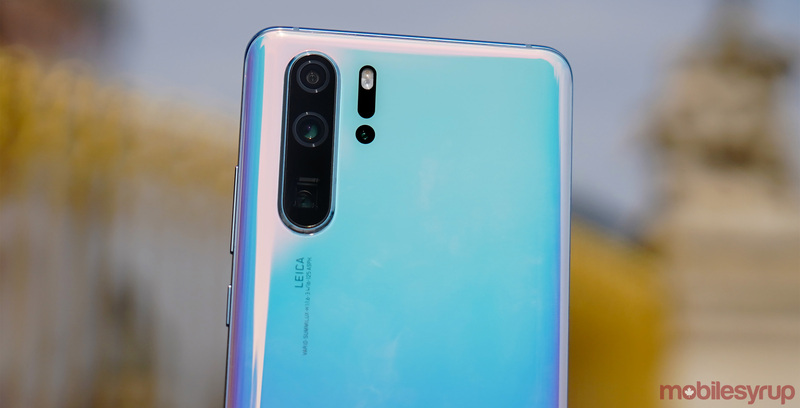 It’s a wonder Huawei crammed in so much into the P30 Pro’s body. Four lenses is one thing, but it’s also the way in which a higher optical zoom works inside the smartphone. It seems that, as phones have become increasingly flatter, no one wants to make a lens that sticks out even more. Unless it’s a third-party attachment, manufacturers usually do this natively. The telephoto lens’ periscope design utilizes vertical space under the chassis to get to an actual 5x optical zoom. It uses a prism inside to help capture the range it delivers. Shooting with it, I was surprised at how often it actually put me too close to a subject that seemed far away, forcing me to repeatedly move back to fit a subject into the frame. That largely depends on the subject, naturally. What struck me more was in how much quality it retains up to 10x hybrid zoom. I’ve never been a fan of digital zoom for the simple reason it degrades to an unacceptable level. I admittedly cringe whenever I see people do it out in the wild. The first photo is with the P30 camera’s 1x optical zoom, the second is 5x optical zoom and the final image is with 10x digital zoom. I know Huawei touted the 50x zoom the P30 Pro manages, but it’s predictably unusable in most situations. First, it’s extremely difficult to keep the phone steady, so without a tripod or flat surface, the shot will turn out off-centred. Second, the quality is jagged, grainy and devoid of any vibrant colour. Frankly, I can’t see myself ever really using it other than if I was at a concert and wanted to at least try getting closer to the performer for a shot. To me, it’s the 5x optical zoom that I’ve enjoyed the most so far. It’s easier to manage handheld, while retaining a good deal of detail and colour. It has no hope of matching lenses on a DSLR or full-frame mirrorless, but it’s quite good. 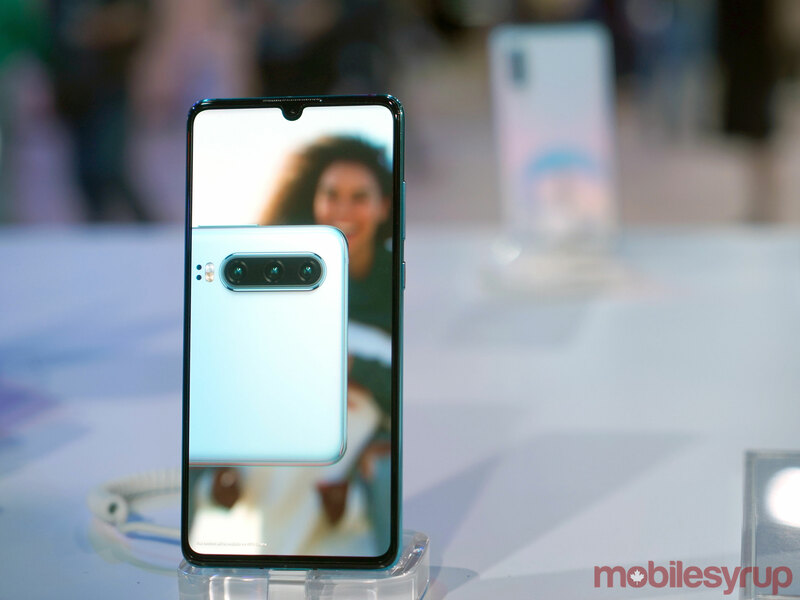 It is a tighter f/3.4 aperture, working as a 125mm equivalent and providing more optical range than any other phone available in Canada to date. For clarity, the regular P30 lacks the 5x optical zoom (also negating Dual-view Video) and ToF (time-of-flight) sensor, but otherwise retains the other features. I never got to shoot with it, so I can’t offer any feedback on its camera performance. I like that Huawei makes the various lenses accessible. I could switch between them, or at least zoom in, when shooting in just about any mode the phone offers. That’s in contrast to competitors, particularly Samsung and Apple, who restrict that kind of interoperability. Most recently, Samsung did just that with the Galaxy S10e/S10/S10+ in a puzzling move. LG, on the other hand, has long offered a highly accessible array of features vis-à-vis lenses. Here, the number of features and modes are numerous — to a point where I can understand how novice users might feel intimidated. The “More” section in the camera app has 13 modes over and above the established ones already on the main interface. What I don’t really understand is why HDR is treated as a separate mode. 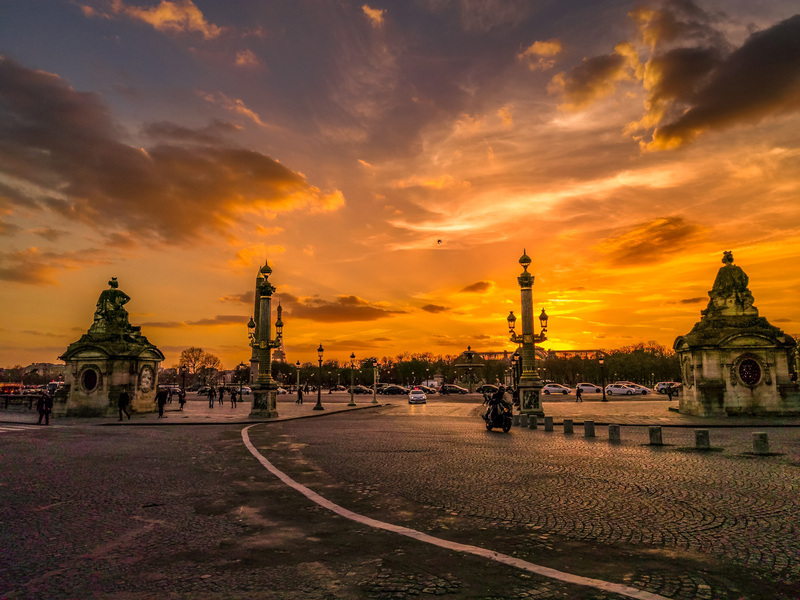 It’s been common practice among other phone makers to make HDR a supporting add-on to the existing camera modes. You simply toggle it on or off. Here, it’s relatively buried when it should, at the very least, be included in the main menu. Pro mode remains the gem of the entire package. While it’s more than possible to shoot well in Photo, Pro offers better flexibility in tougher conditions, like bright sunlight or low-light shooting. Night mode continues to be an amazing use of software, though I would’ve liked to see Huawei compare its night and low-light shots to the Google Pixel 3 at the keynote. That’s something I’ll be doing as part of my review. The ToF sensor promises better bokeh photos, and that’s an area where Huawei could use an upgrade. Portrait and Aperture mode were not as good as they should’ve been in the P20 Pro, and even now, Aperture mode still lacks the punch I would expect from it. I’ll need to try the ToF depth mapping further, but it looks to be a solid step forward. Once the AR (augmented reality) features kick in (they’re not available yet), we’ll see how it does there, too. 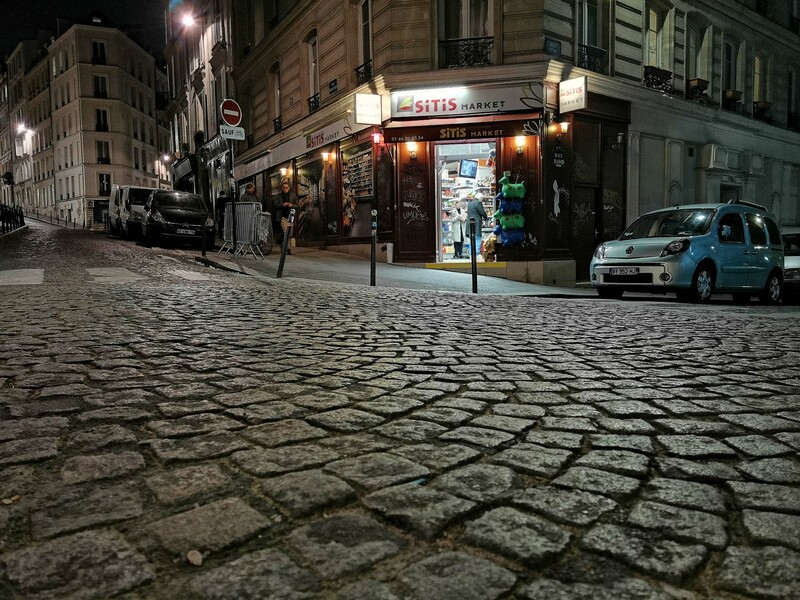 The ultra-wide lens is all the more useful for its versatility. A number of modes in the camera can utilize it, and I particularly like it for angling shots to cover different surfaces at once. 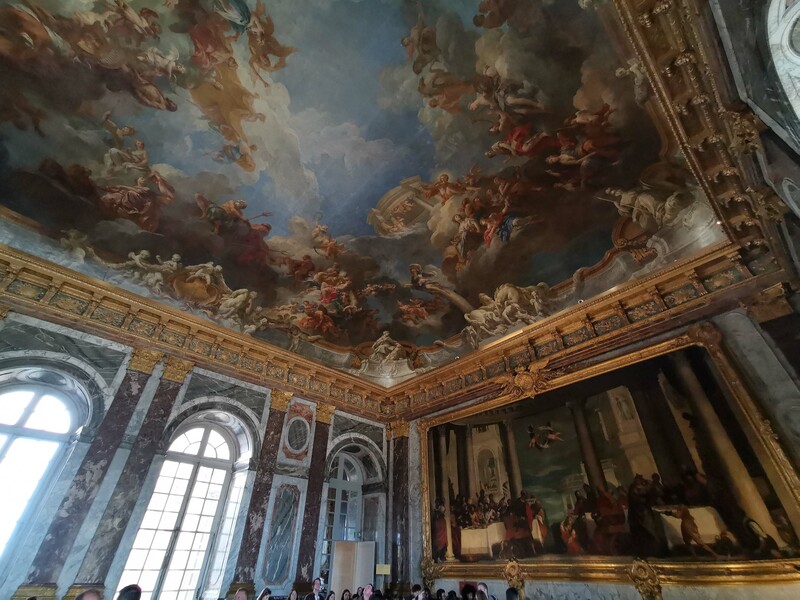 The various rooms in the Palace of Versailles are good examples. With murals and ornate art sprawled all over, zooming doesn’t help, whereas zooming out does. Ultra-wide lenses have been out for some time now, only it’s nice to see the camera get some tools to work with. In the past, Huawei had the tendency to try post-sharpening using software when taking a snap. Master AI, as the company calls it, is entirely elective, should you choose to toggle it on, and it’s where things can go awry. I need more time to properly gauge it, but what I’m looking for is to see if the mode can interpret the scenes properly. I’ll have more on that in the full camera review, so stay tuned. I do find that the P30 Pro will struggle to contain bright sunlight to avoid washing out images. It happens most with the other modes, except for Pro, since manually controlling shutter speed, ISO, exposure and white balance can offset the effect. It’s most acute in really bright conditions with a subject lacking vibrant colour. I’m going to reserve final judgment on image quality until I’ve thoroughly tested the camera, but suffice it to say, there’s a lot to like with the P30 Pro. I will do the same for video, too. The built-in stabilization creates unusual effects that I need to better understand through questions to Huawei. That the P30 Pro will be considered as one of the best cameras of 2019 is all but likely, in my view. It’s so packed with performance features, it’s hard not to recommend it for mobile photographers out there. Once I fully test out everything the P30 Pro offers, I’ll know how far up the chain it belongs.